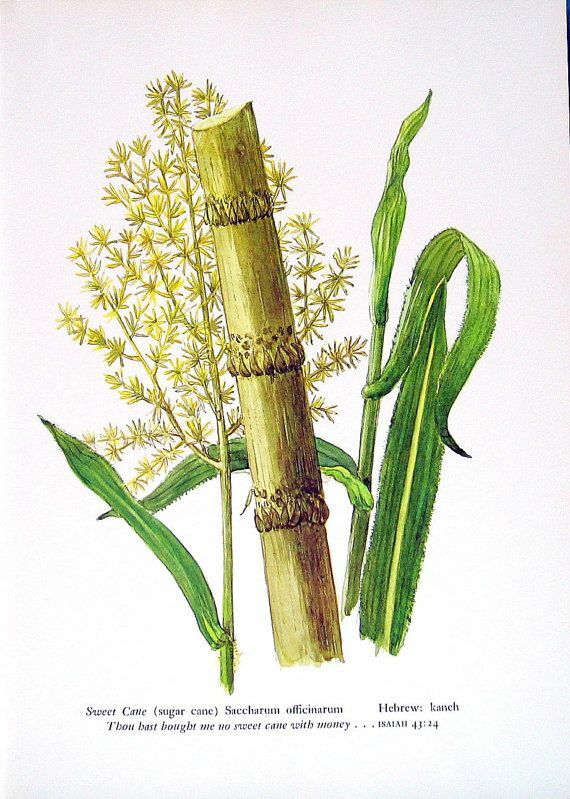 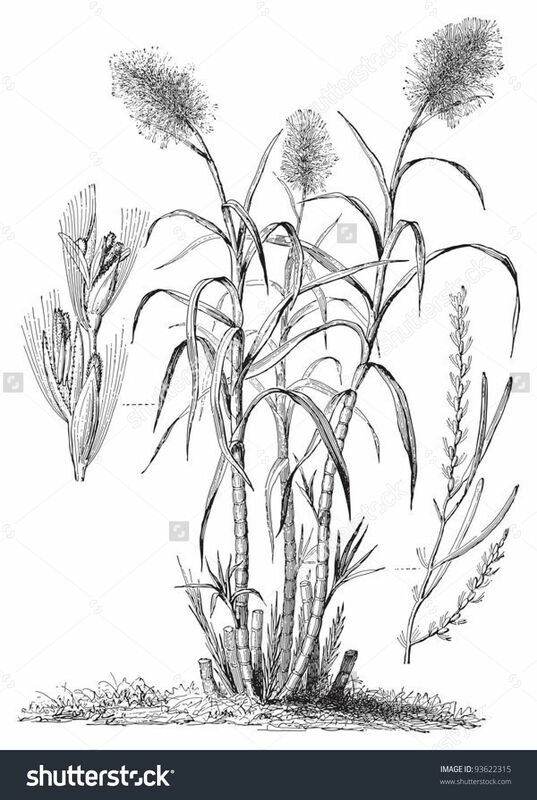 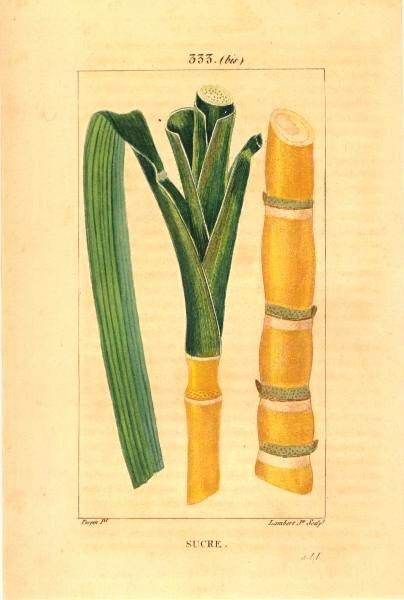 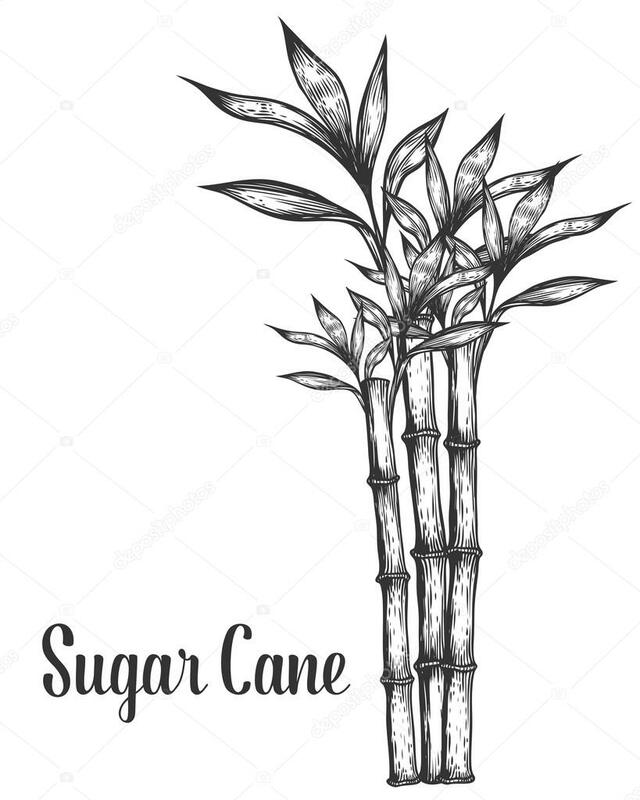 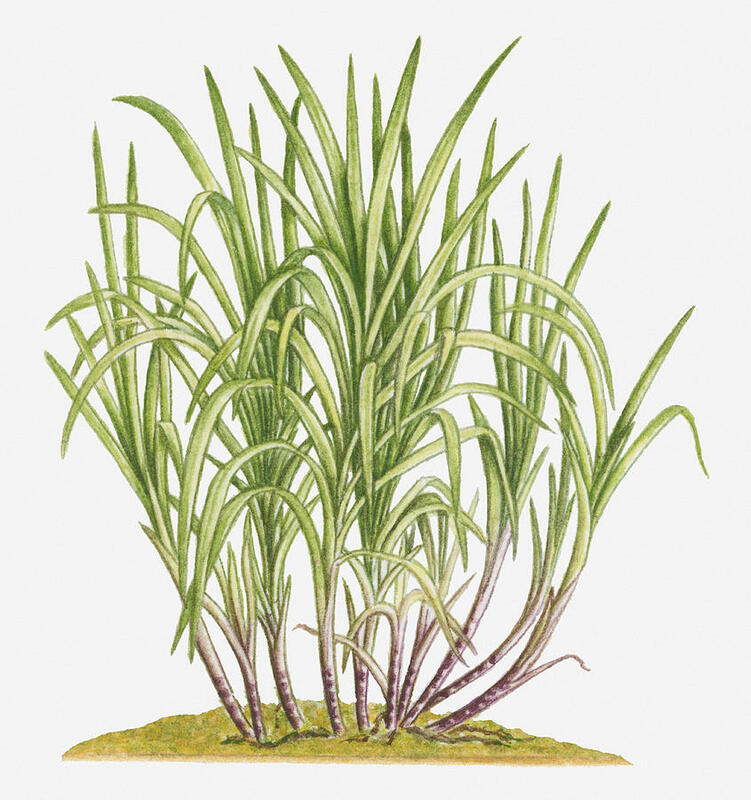 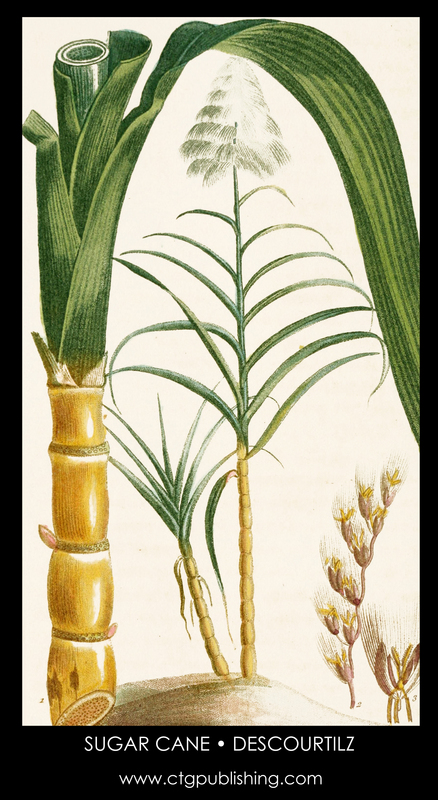 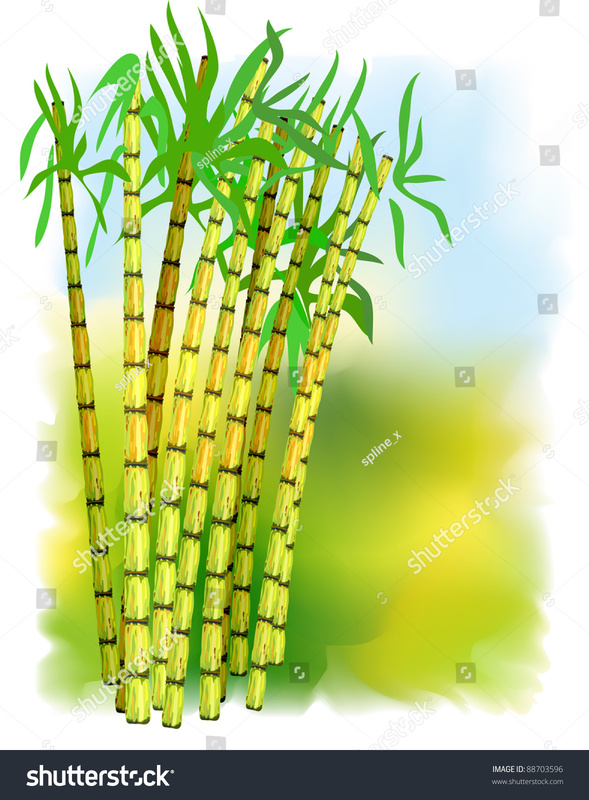 Sugarcane, or sugar cane, are several species of tall perennial true grasses of the genus Saccharum, tribe Andropogoneae, native to the warm temperate to tropical regions of South, Southeast Asia, and New Guinea, and used for sugar production. 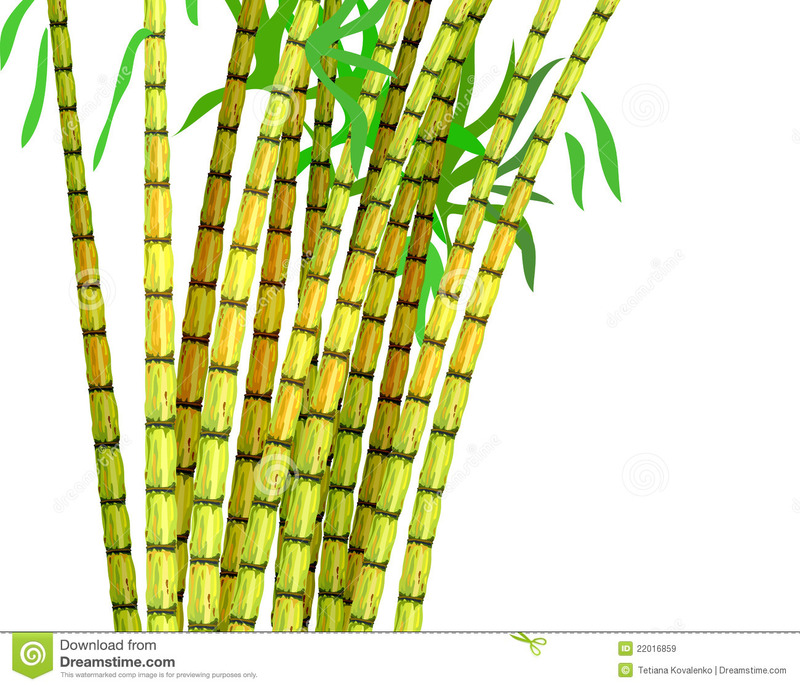 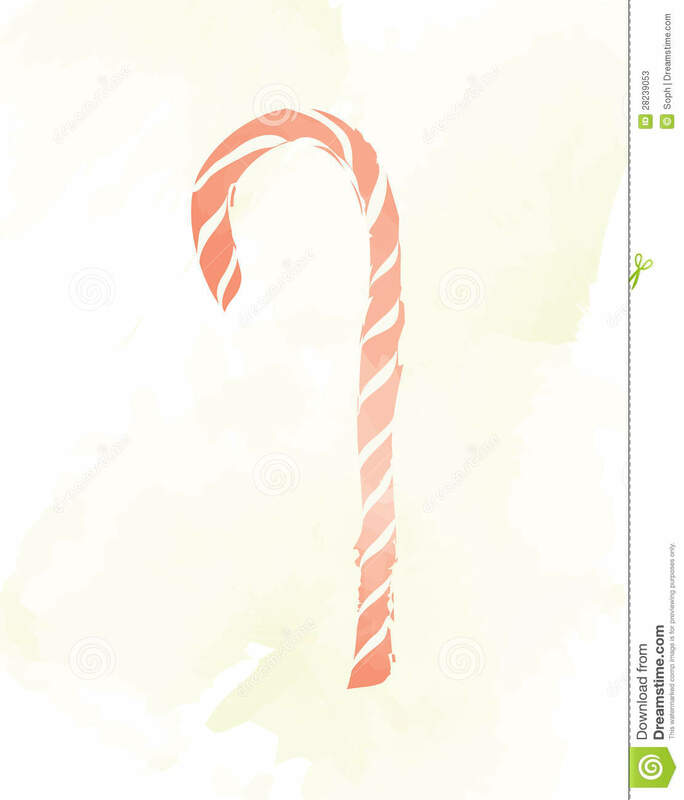 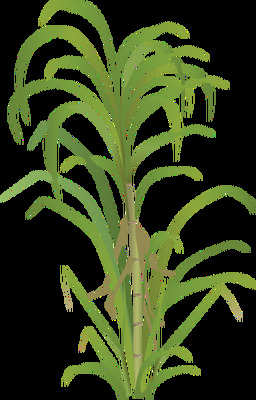 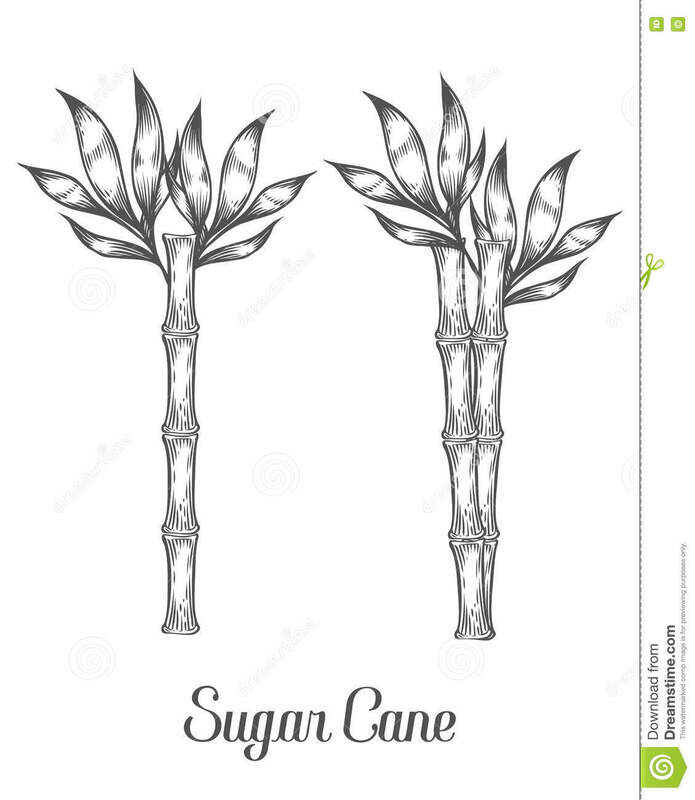 It has stout, jointed, fibrous stalks that are rich in the sugar sucrose, which accumulates in the stalk internodes. 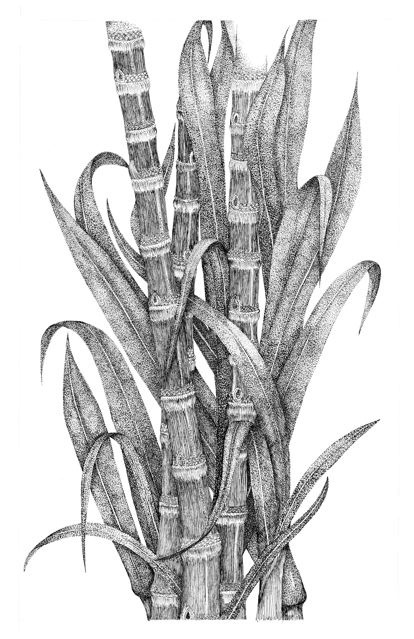 The plant is two to six metres (six to twenty feet) tall. 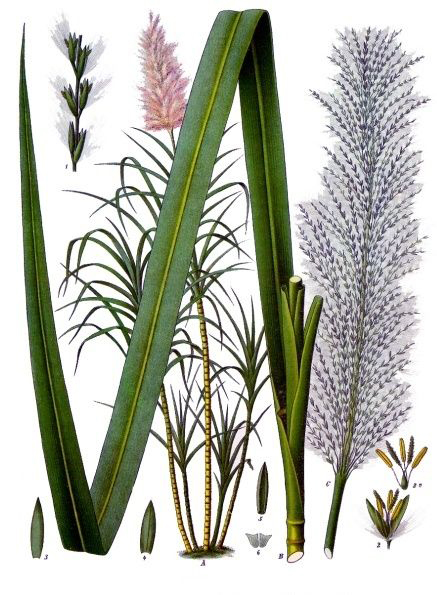 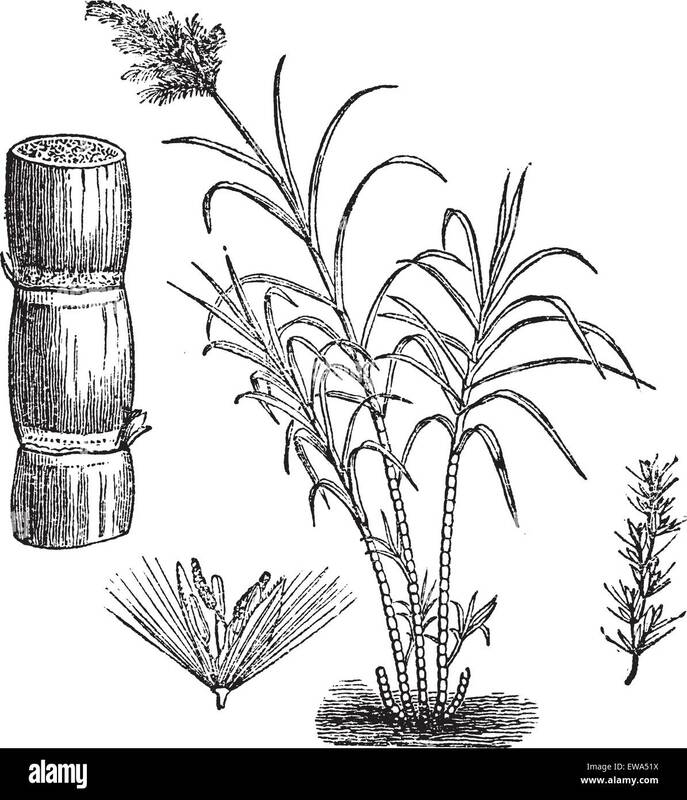 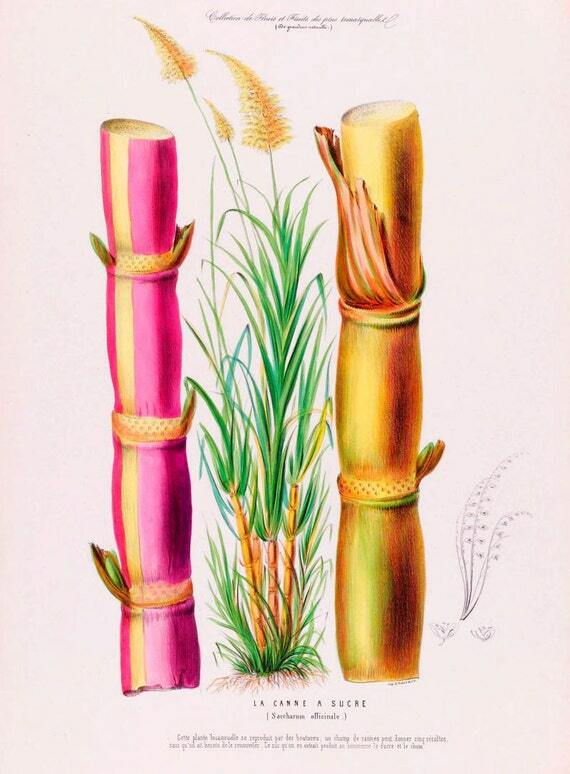 All sugar cane species can interbreed and the major commercial cultivars are complex hybrids. 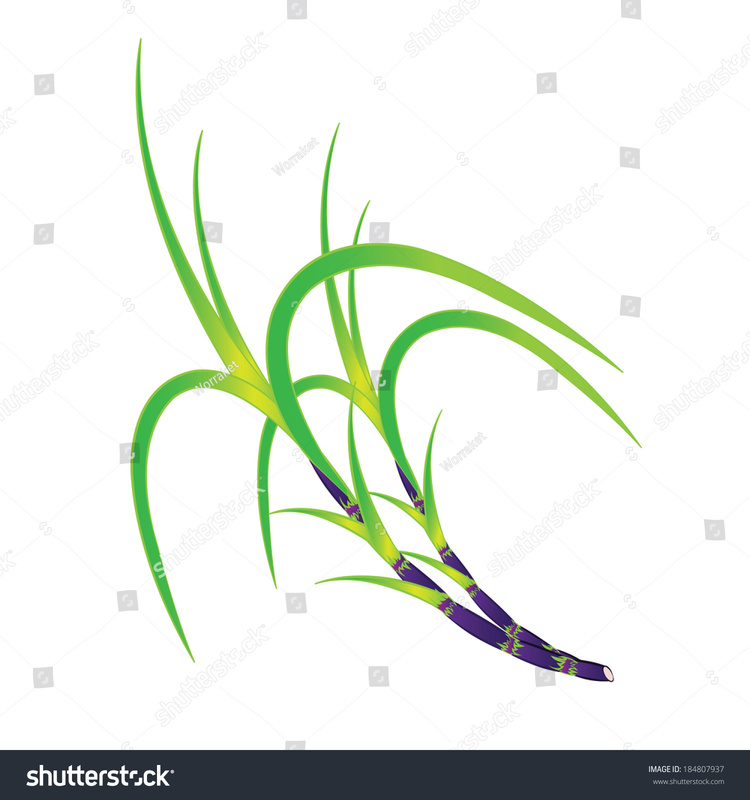 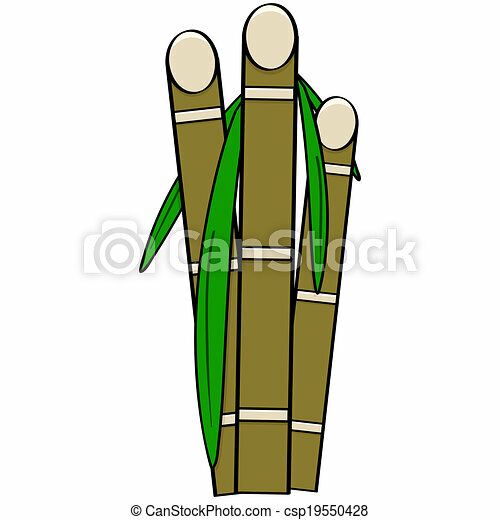 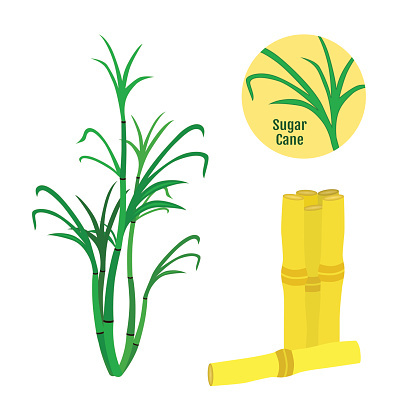 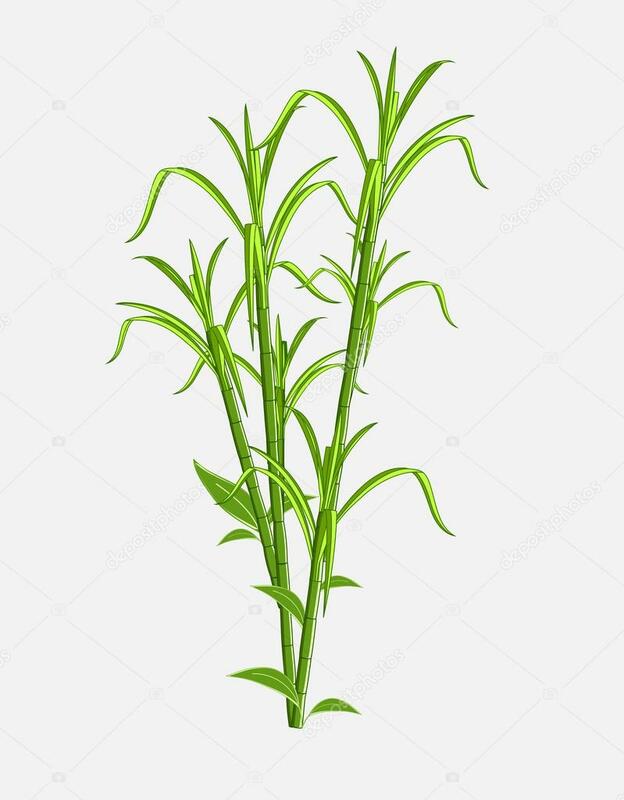 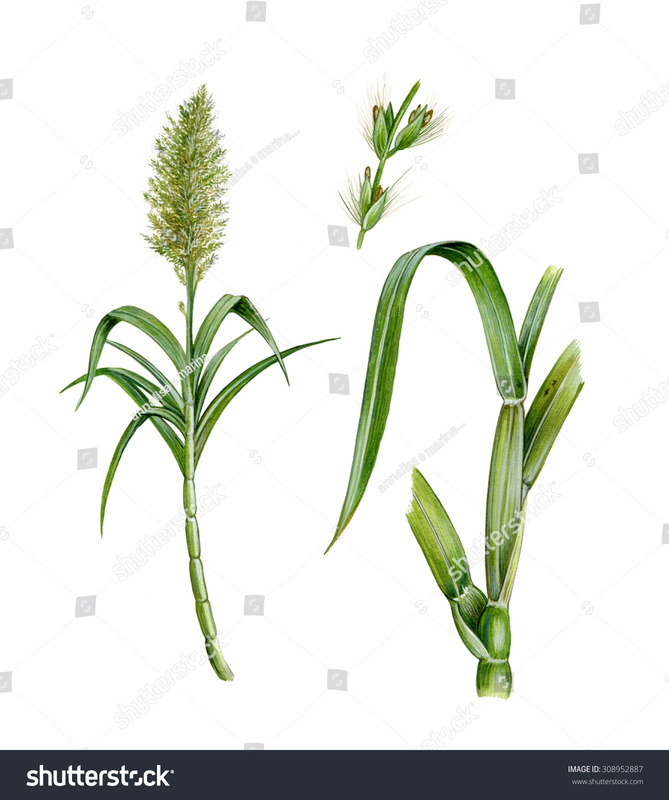 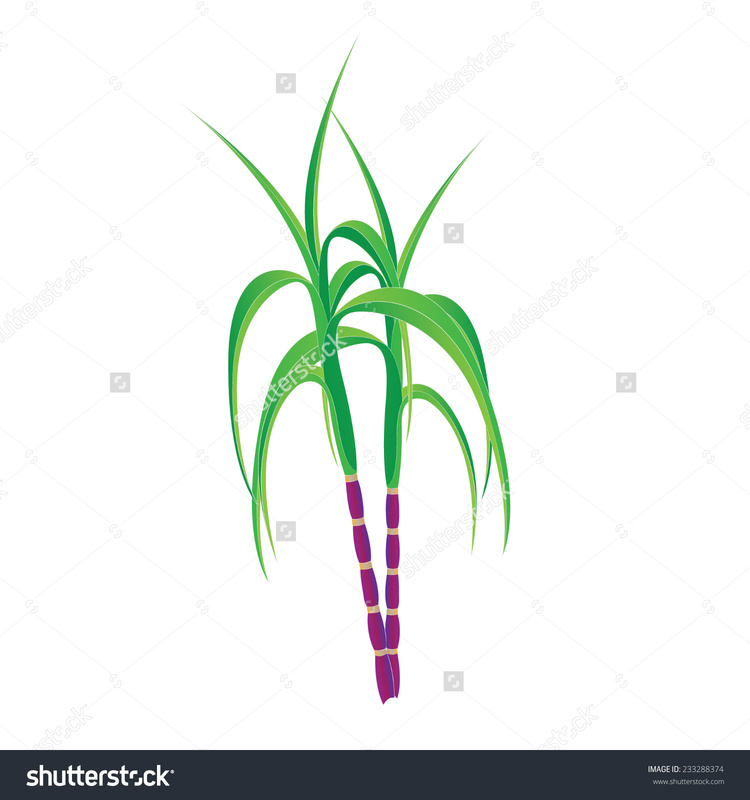 Sugarcane belongs to the grass family Poaceae, an economically important seed plant family that includes maize, wheat, rice, and sorghum, and many forage crops.